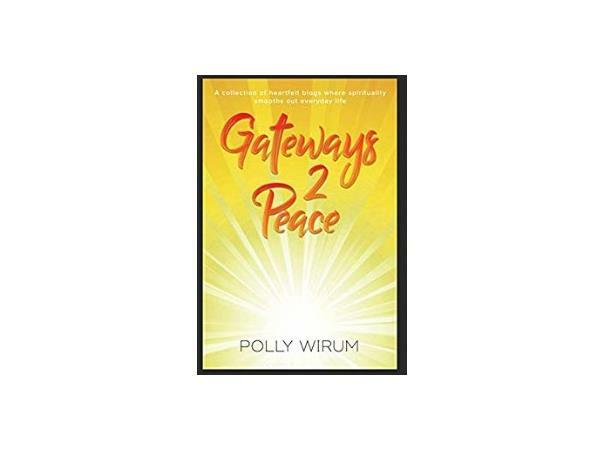 In Gateways 2 Peace, Polly Wirum offers a collection of essays that help bring spiritual awareness into everyday life. 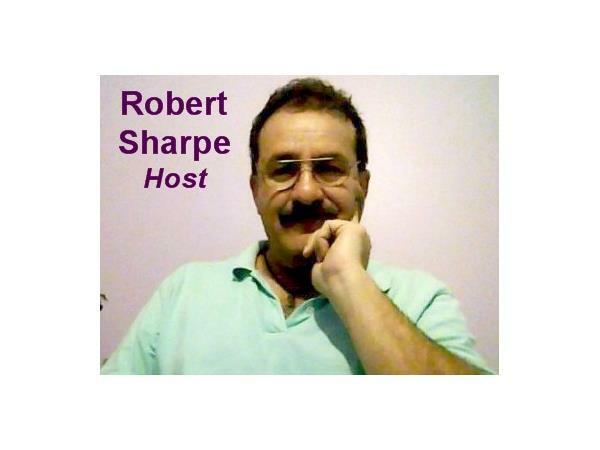 She shares personal stories, insights, as well as channeled messages that remind us of our universal connection. You will receive helpful guidance, as well as mystical insights, within her writing. 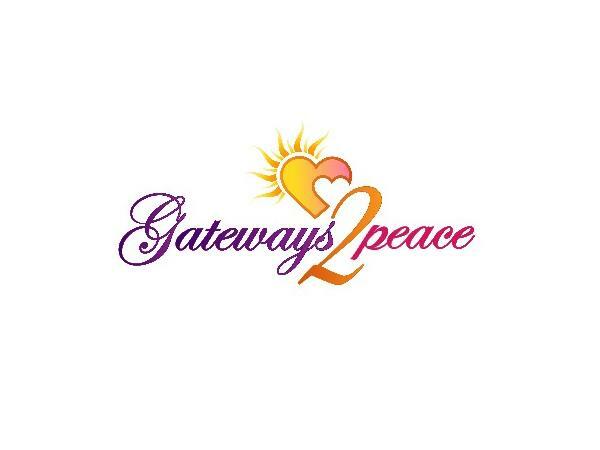 Gateways 2 peace helps you can connect with personal peace and wisdom. 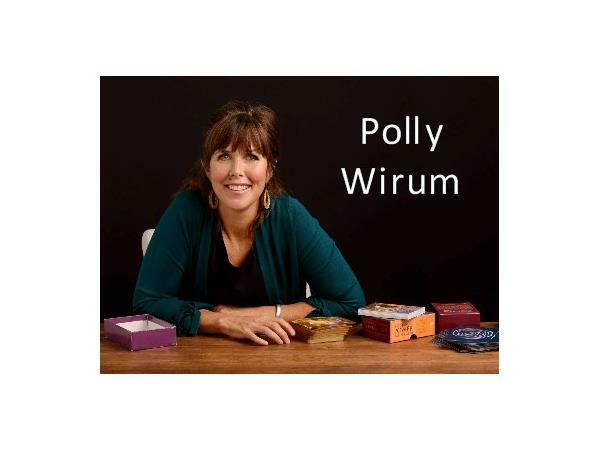 Polly Wirum is an intuitive , life coach and writer. She is the founder of Gateways2peace.com She helps people connect to the energy of peace. This can be done in an intuitive reading, life coaching or live channeling sessions. 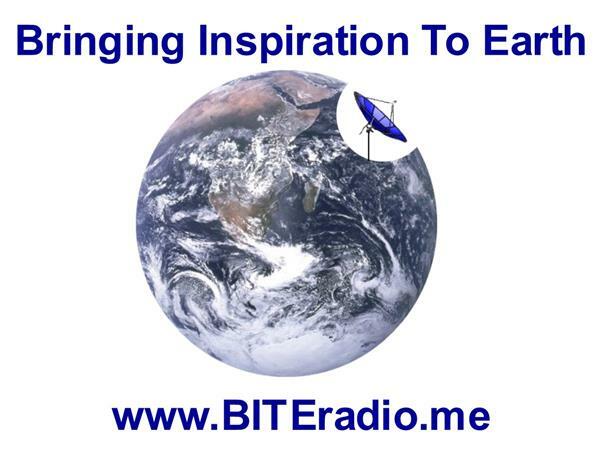 She also offers to channel messages in her bi-weekly blog. These messages carry the vibration of peace. When you work with Polly she connects to your energy... She feels, sees and hears messages for you. Sometimes your loved ones come through. Every reading is as unique as the individual receiving the messages.